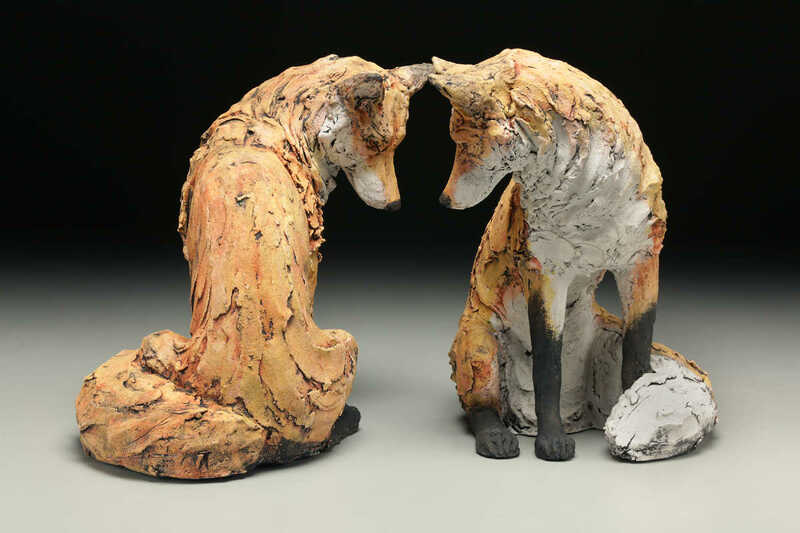 Join us for an artist talk by ceramic sculptors, Kirsten Stingle and Christine Kosiba. 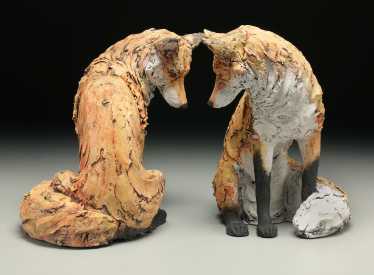 Their work is focused on combining animal and human forms to create narrative, iconic, and personal pieces. Each artist will talk about their own work and how mythology and creating a personal narrative led to their collaboration as artists and teachers. The talk will be accompanied by a slide show and each artist will discuss their inspirations and process. Stingle and Kosiba will be teaching a week-long workshop, "Creating Personal Mythologies" at Townsend Atelier. The workshop is full, but the artist talk is open to the public free of charge.